← Full webpage coming soon! We’ll be having our very first open house on Sunday May 17th from 11am-2pm. 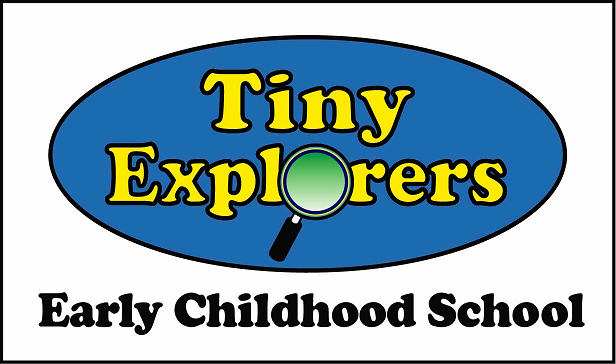 Tiny Explorers Early Childhood School focuses on the development of the whole child. Our main focus is not just on letters, numbers, colors and other academic skills. We teach children to explore, imagine, love, and grow. We believe in giving children a voice, we encourage them to be confident and use their words to express their needs and wants. We believe every aspect of early childhood is a learning experience. Each child is a valuable member of our school and they are treated with respect and kindness. We look forward to partnering with you in providing your child the opportunity to explore, imagine, love, and grow in a safe and accepting setting. Stop in to see what we’re all about!